Talk about uncomfortable. Murray dodges every question about his potential career in the NFL. He does say that he would like to play both sports, but he believes an NFL team would have a problem with him playing baseball. It's interesting that Murray won't even say if he plans on going to the Combine or having a Pro Day. You won't get much information from watching the video, but it is pretty entertaining. 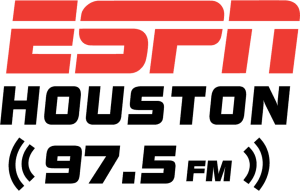 ESPN 97.5's Joel Blank talks with draft expert Lance Zierlein about the team needs for the Texans and how they should approach the first few rounds of the draft. Lance expects the Texans to address the tackle position multiple times in this draft which should make Texans fans happy.